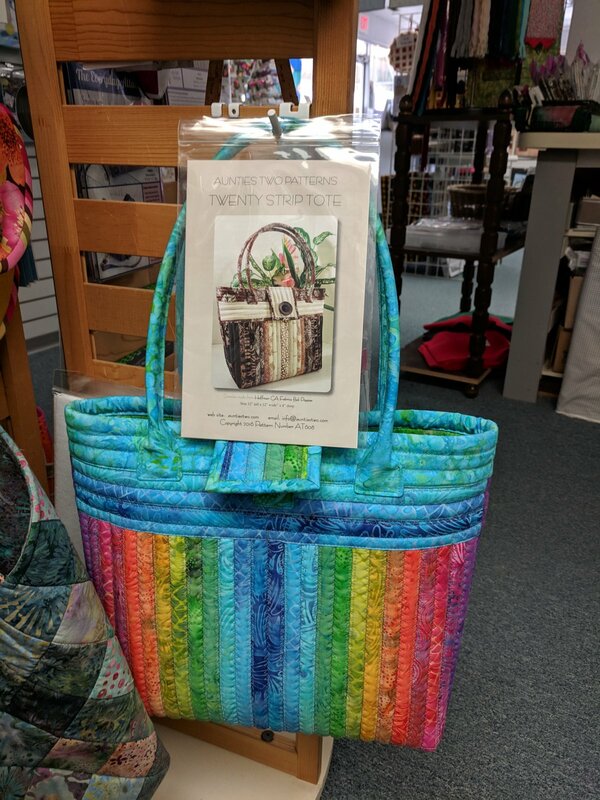 Make this awesome bag from your favorite jelly roll! Advanced beginner friendly! Thermal Finger Guards -- very helpful!